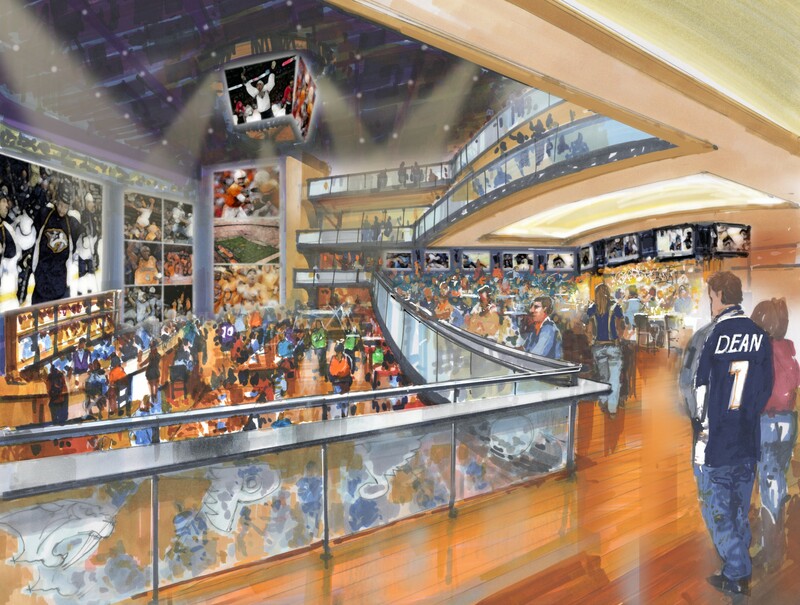 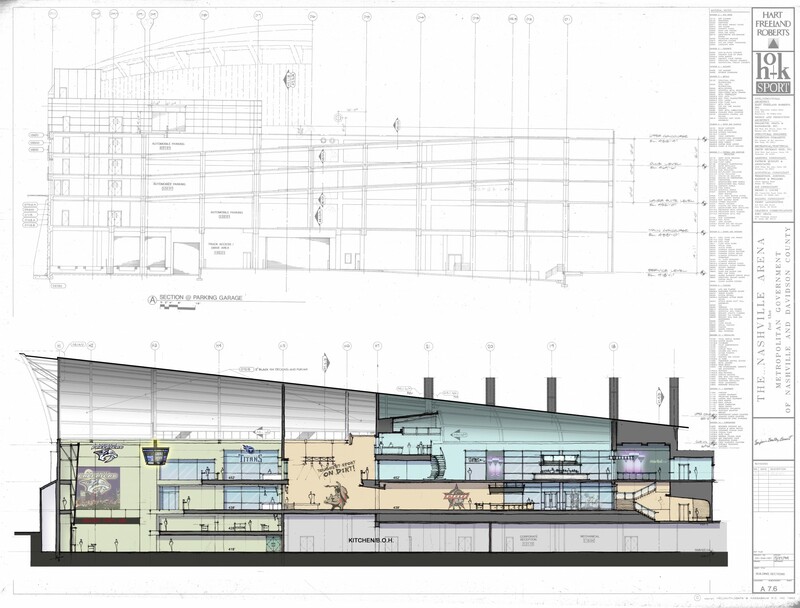 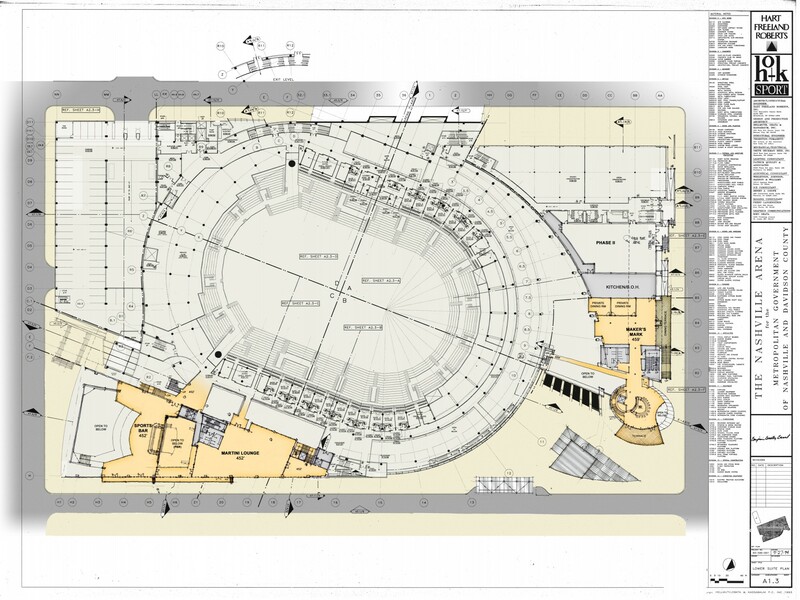 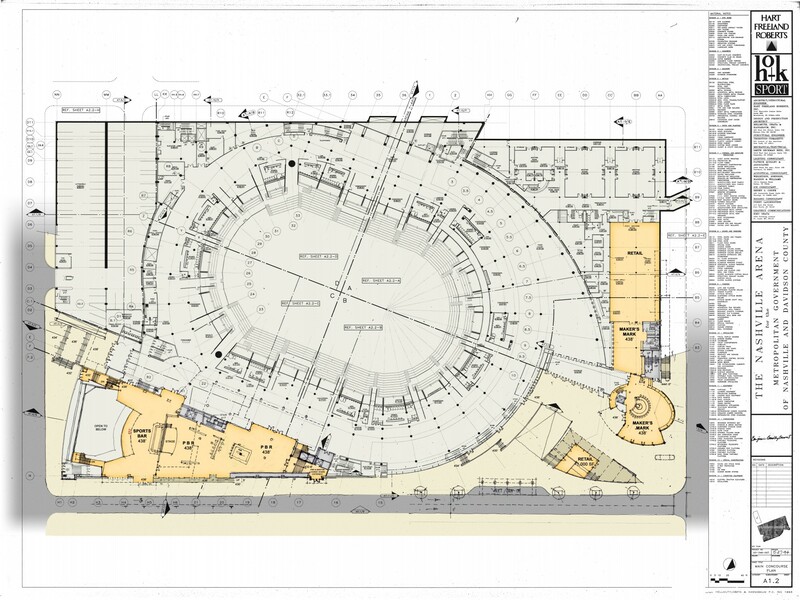 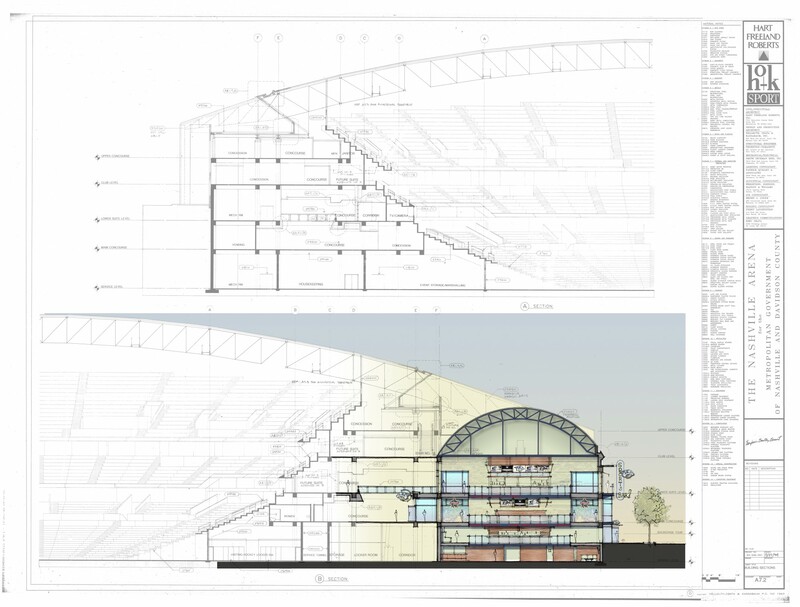 Design Collective was responsible for developing concepts for the renovation and expansion of the existing 19,000 seat Bridgestone Arena, home of the Nashville Predators. 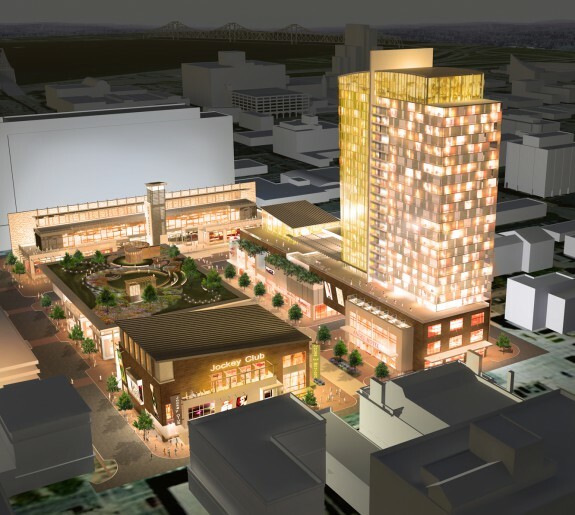 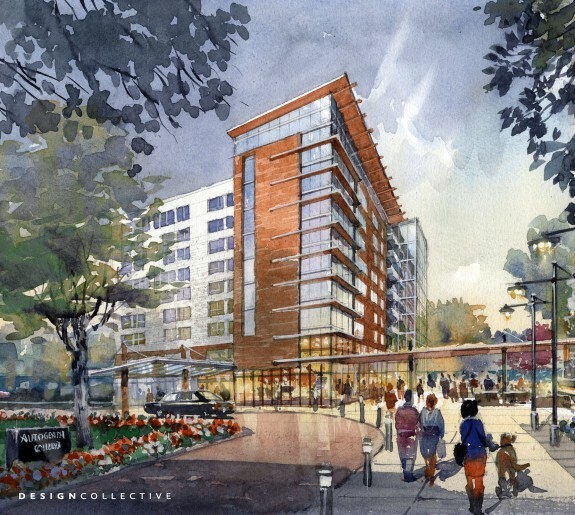 New development will bridge the existing foot traffic on Broadway and Demonbreun Streets in Downtown Nashville. 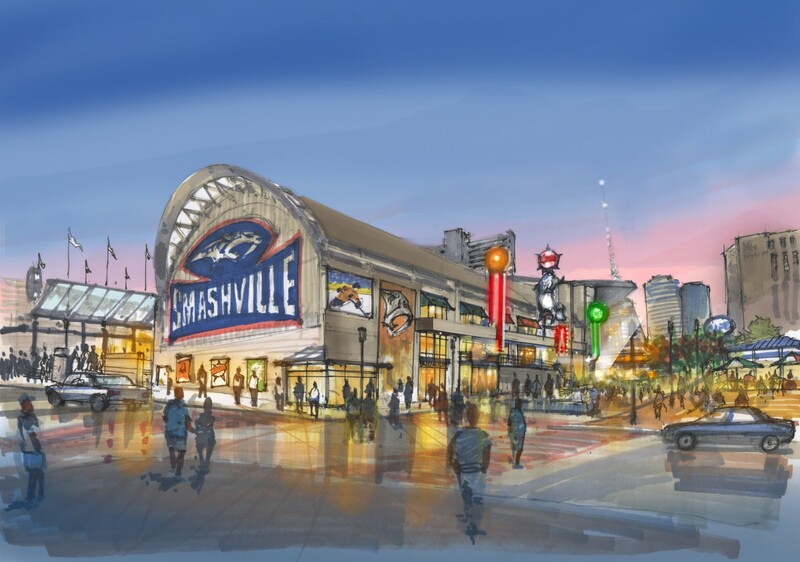 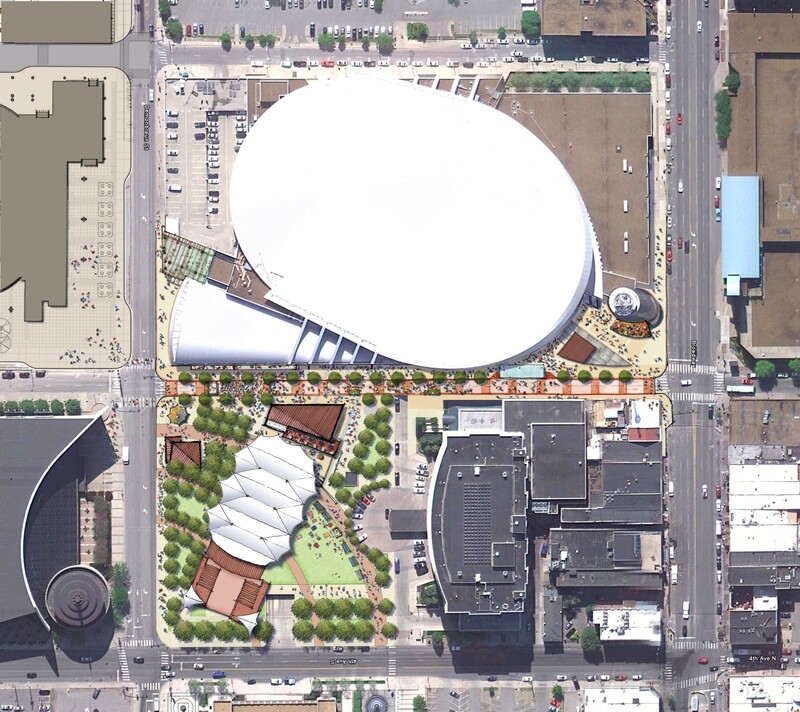 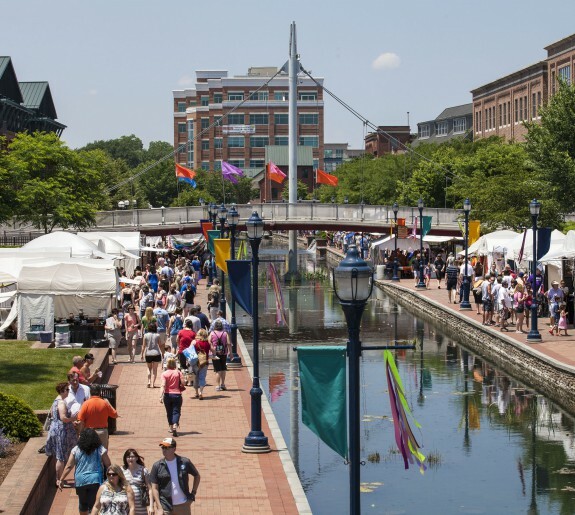 Facing Fifth Avenue, visitors to the Country Music Hall of Fame and the Music City Convention Center will have a welcoming gateway to the sights and sounds of Broadway.